Play the latest browser games from FatNicK industries! 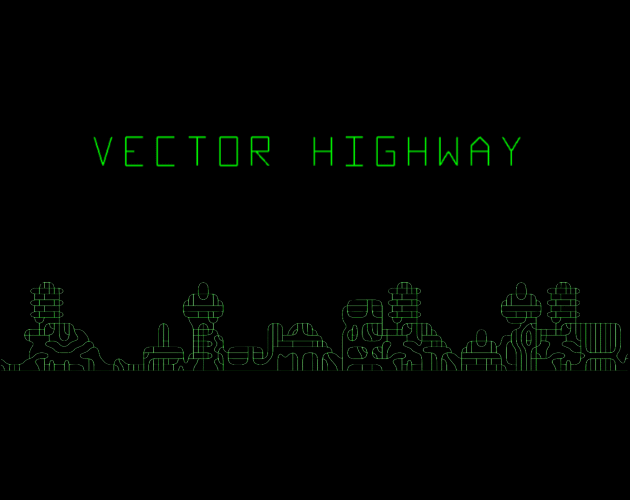 A Vector Graphic-based arcade driving game! How long can you stay alive? 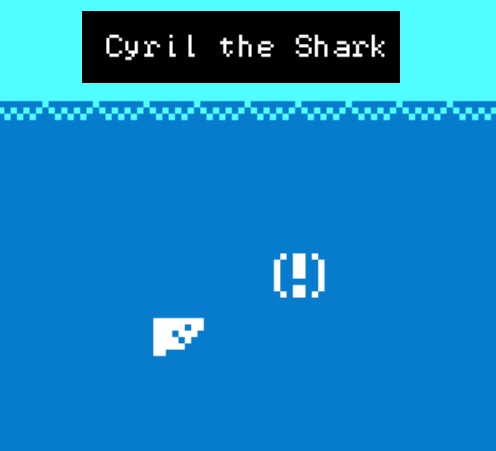 A Traditional flip-screen adventure game in an aquatic setting! Can you help Cyril find his glasses?